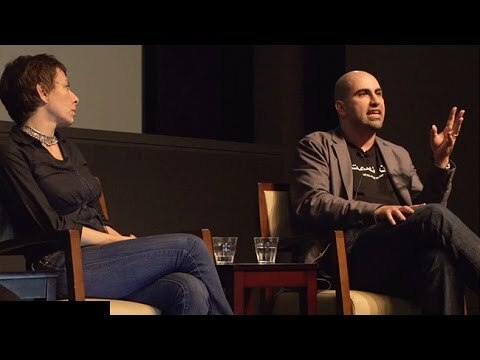 The university rescinded Salaita’s tenured faculty appointment at school’s the American Indian studies program after he issued a series of Tweets condemning those who defended Israel’s military actions against Palestinians in Gaza. “If it’s ‘antisemitic’ to deplore colonization, land theft, and child murder, then what choice does any person of conscience have?” was among the comments made last July. The school board’s dismissal of Salaita received widespread condemnation by groups accusing the university of having a pro-Israel bias. Such a censure “informs the academic community that the administration of an institution has not adhered to generally recognized principles of academic freedom and tenure,” the group explains. The AAUP currently has 56 institutions on its censure list.